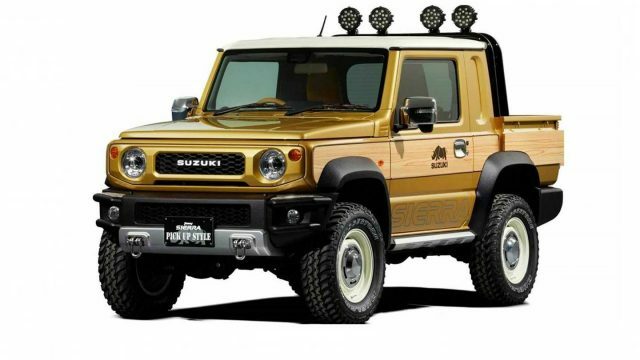 Tokyo Auto Salon 2019 is around the corner and Suzuki has already made inroads with the announcement of its Jimny pickup truck concept. Tokyo Auto Salon is a perfect showcase of dedicated exhibitors that allows them to demonstrate their latest technology in the shape of innovative and supermodel cars. The three-day event is set to commence on 11th January where auto giants from all around the world are participating with much anticipation. On this occasion, Suzuki has announced their Jimny Sierra pickup truck which is merely a concept with the tiniest truck bed one could have ever seen. In countries like the US, compact trucks are so popular and driving a full-sized truck is no less than a nightmare. This version of Suzuki pickup truck will make its debut at the Tokyo Auto Salon 2019. So far what we have seen from the pictures, the Jimny pickup looks much like a production-ready model. The conventional Jimny has its rear seats removed in order to make more space for the storage purpose. We are yet to see the official reveal of the all-new Jimny pickup truck, but according to the sources, it would be powered by the same 1.5-litre engine that produces 102 horsepower in the truck category. If we compare this engine output power to any US spec trucks, this is relatively much less that makes it a compact sort of truck. US automobile market has a passion for powerful engines and a pickup truck with a relatively smaller bed doesn’t seem like a good idea. On the other hand, the world is going crazy about this adorable little truck to be displayed alongside an SUV named Survive by Suzuki. 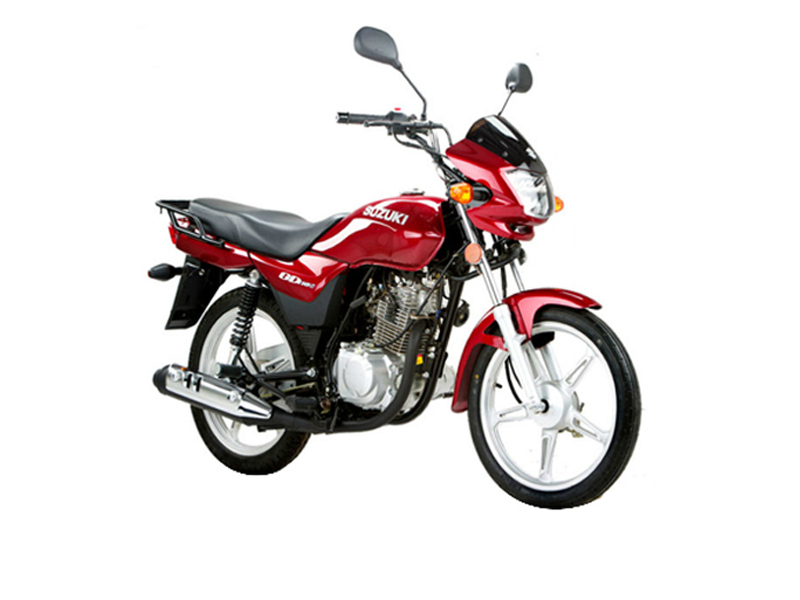 If we look at the design of this compact truck, the front grille has an open design along with old school Suzuki logo on the retro grille. The Jimny pickup truck has wider fender flares with off-road tyres that pretty much show its off-road driving capability accompanied by a massive road clearance. To keep the visibility level up to the mark at night, Suzuki has provided a quartet of LED spotlights on a bar close to the road. This feature illuminates the road to a superb standard for a night off-road driving experience. The world has set their eyes on this debutant concept on Tokyo Auto Salon 2019 which might open up a new era of vehicles. Let’s wait and watch what additional features Suzuki has to offer in its pickup truck that has already stunned the world. For more updates, stay tuned to Pakwheels. Drop your thoughts in the comments space below.